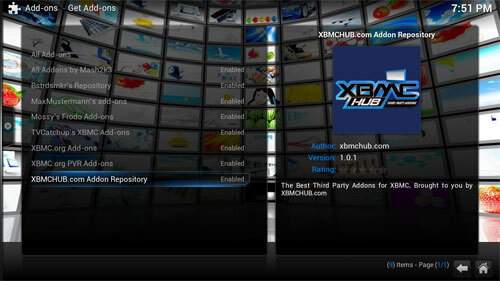 In this guide we will take you through the steps needed to install the XMBCHub repository, Then Install and activate FilmOn plugin which is part of XBMCHub's repository.. Lets get started. 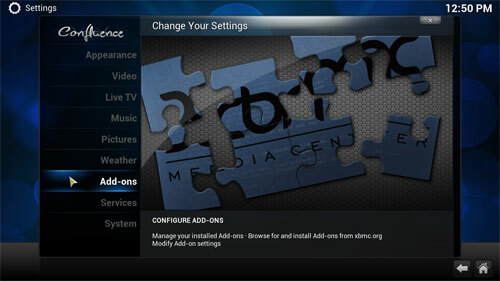 First run XBMC then select “SYSTEM” and then click on “Settings”. 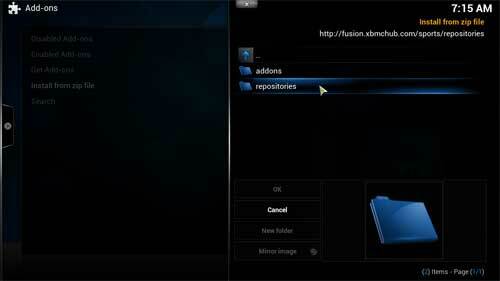 Select the file repository.xbmchub zip file. 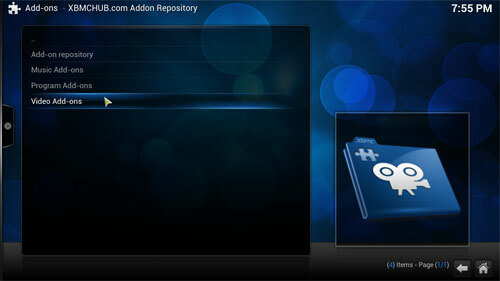 Wait for it to download then click ok. Now select "Get Add-ons" above the "Install from a zip file" you selected earlier. 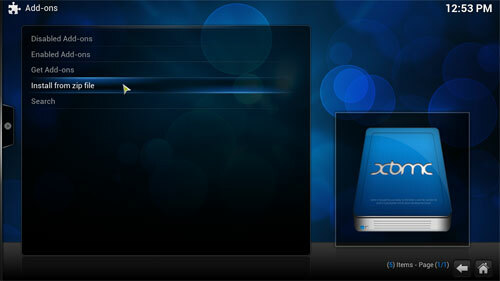 Now click on install button & wait for download to complete and click the close button. 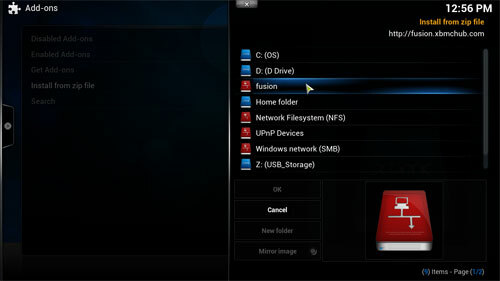 If all went according to plan you should see "Enabled" to the right of "FilmOn" as below. 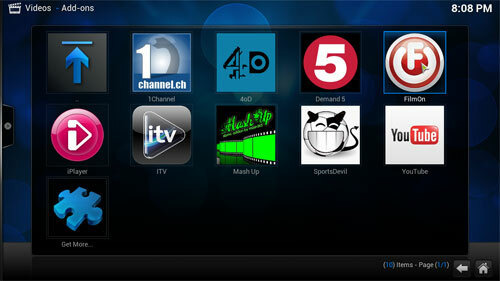 To watch TV & Videos from the main menu go to "VIDEO" and "Add-ons" then click "FilmOn". 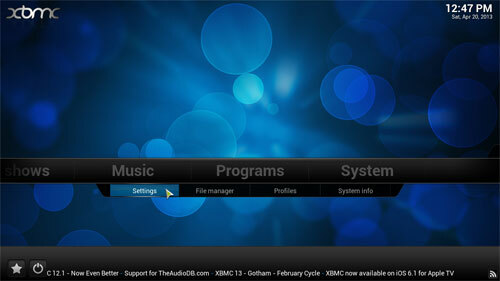 Thats it, XBMCHub's FilmOn is now installed.